Today businesses are preferring remote functioning and outsourcing, therefore, they need to hire employees around the globe. Business will be able to access the best talent for outstanding performance irrespective of geographical location. Remote hiring is not a perfect solution for team establishment but also supportive in cutting down operational costs. 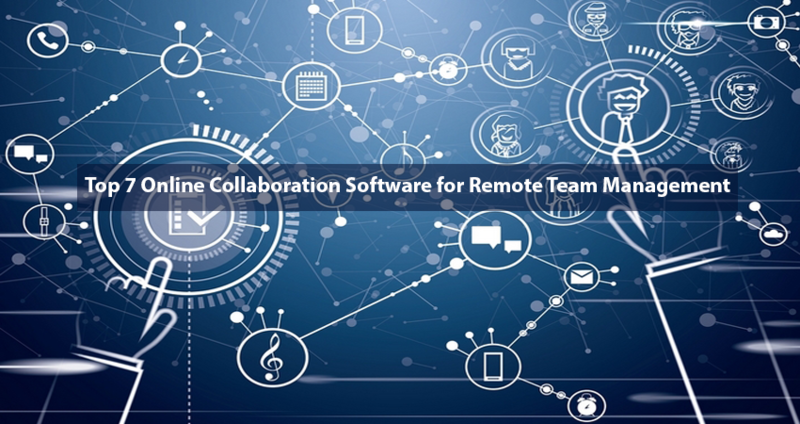 While hiring remote employees, it is necessary to select an online collaboration software to keep them connected with the business. Inter-team collaboration is important to attain a higher level of satisfaction and successful goal achievement. DropBox is generally used software to enhance team collaboration at an international level. It helps business in keeping all documentation secure and well-organized in the form of file and folders. So, you can access all type of documentation easily through any available gadget. DropBox is an online collaboration software that is easily compatible with all devices and platforms. One may also access the software through the internet instead of downloading an application. It allows users to access shared files and folders that simplify the process of team collaboration. While working within the team there is a need to work different peoples on one document and sheet at the same time. Google Docs is a user-friendly tool available for such purpose. It enables an easy documentation creation whether they’re spreadsheets, presentation, and other documents. There is no more need to install office suite or any other software but do it all through Google Docs. It works efficiently not only for the web but also for Android and IOS devices. You can create as well as edit files through mobile browsers and separate application. One documentation is successfully created, you just need to share a link with all to make it available for them too. Now it is ready for your team and enables live working. Google Docs is generally used as the best online collaboration software because it automatically and immediately saves all data. Hangout is a commonly used software developed by Google. It allows a business to conduct video conferences with almost 100 people for free. This communication platform is launched by Google to keep all team connected. This is a mostly used tool to improve internal communication. This integrated software maintains complete chat history and enables contact import. It has successfully enabled an ease of collaboration among the team. Google is updating it on regular basis to improve the quality if video conference and user-friendly interface. Microsoft has launched a free version of an office suite with the integration of all tools. This suite is available online and allows to get all core aspects of Microsoft Office including Excel, Word, and PowerPoint etc. Office online is unified with Outlook. It is an amazing set of online collaboration tools with enhanced user-friendliness. Business may get amazing team collaboration is they’ve connected their professional email hosting to outlook. There will be no restriction of location and all team members can easily share documentation, set appointments, manage a task list and a lot of other things. If you’re managing the team from all over the world and need to synchronize all of their data. Software includes the synchronization of all type of data as well as documentation. 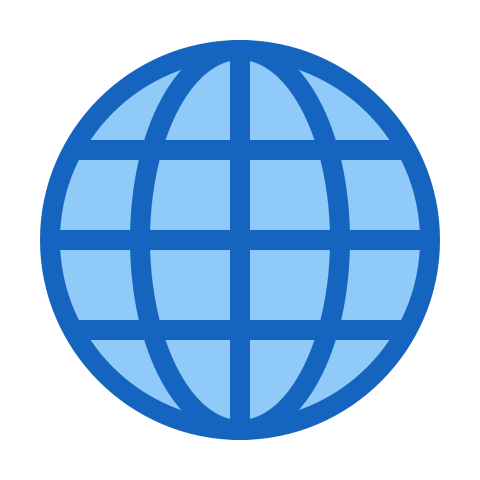 It may have the company’s policies, and other confidential information that should only need to be accessed by limited people irrespective of location SlimWiki is could be a perfect solution for you. It is an online collaboration tool that helps in enabling privacy of your documents and manage it in an organized way. Its drag and drop feature has improved its user-friendliness to manage and organize data. Furthermore, one can also set read-only privacy to keep it secure from any editing. In order to increase business productivity, automation is considered the most important aspect. Here Zapier supports in automating entire workflow because it is successfully integrated a tool to your platform. Let’s suppose if your team and its members are using multiple tools for one task, it is essential to maintain a connection among them. Zapier is a platform for collaboration that helps more than simple file sharing and communication. If you’ve team working from different locations around the globe, it is important to make sure that everyone is a single platform to provide technical as well as customer support. This is possible with an enhanced collaboration that is provided by Groove. 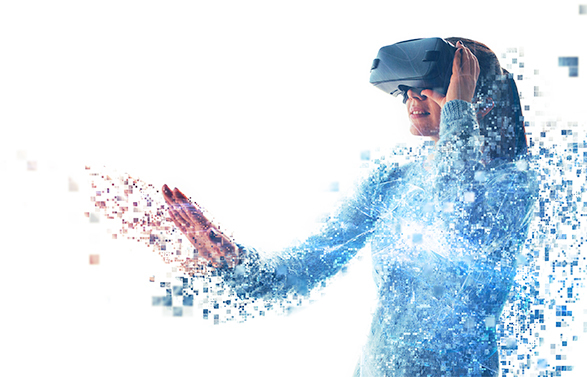 This is an amazing collaboration software that helps team members in staying connected and up to date regarding all issued as well as solutions. It also supports the customer support that not query is left unattended. In order to manage staff working remotely, it is important to have a reliable online collaboration software. Such software could be selected according to business core needs and collaboration requirements. Once you’ve successfully selected a solution this is a right way towards continued success.